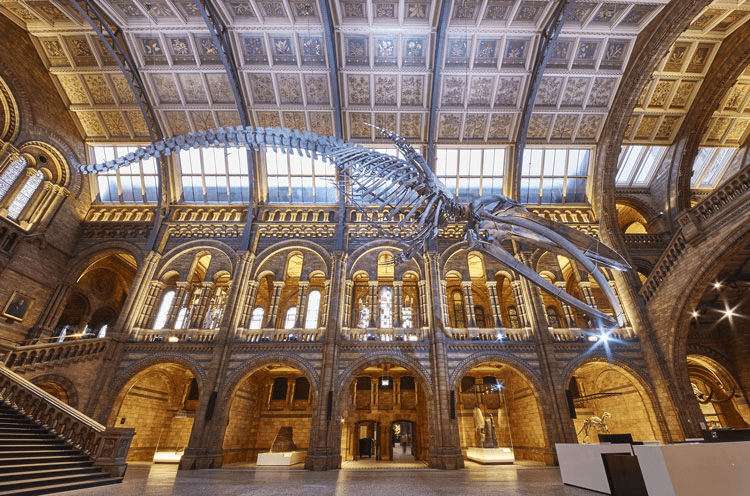 The museum sector has seen a burst of creativity in recent years but the redesign of the National History Museum has taken it to a whole new level. It is visually stunning and perfectly delivers the value of the museum – “authenticity”. 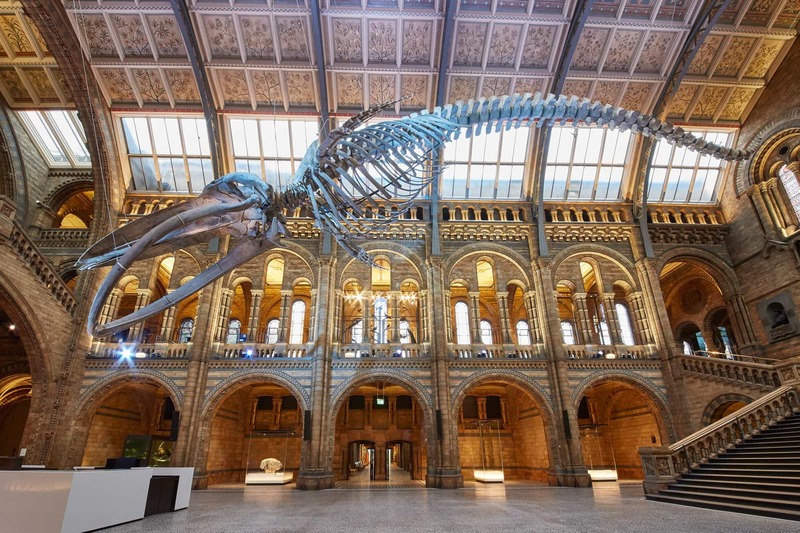 A fantastic idea that turned the History Museum into a Museum of the future. As we love our city, we cannot miss the new Pride design for our buses. 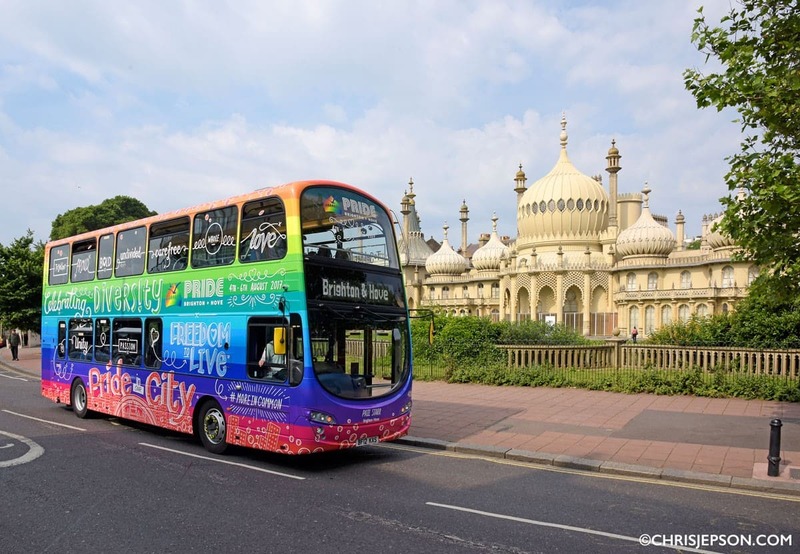 Brighton and Hove buses are as colourful as the Pride rainbow in order to celebrate the upcoming festival. The Diversity Bus is bold and dramatic, as it should be. We love the new design not only because of the colours, but also because of the idea behind it. Be Diverse, be part of the Rainbow, be Proud! 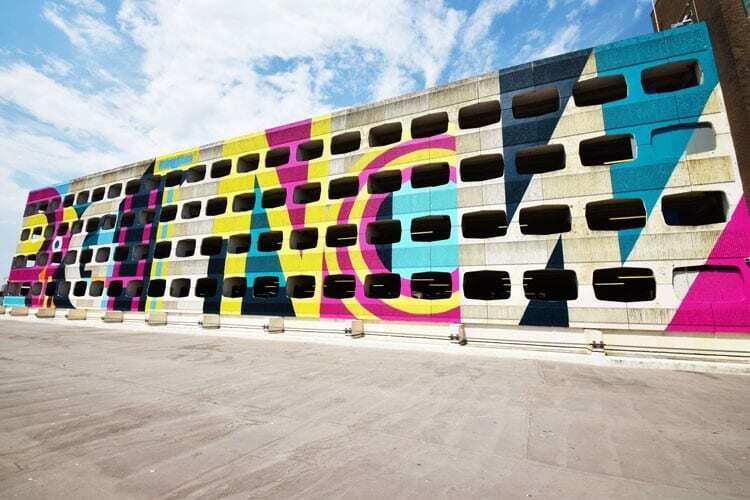 And as we are on a colourful topic, check out the new design of a car park in Worthing. Something so boring has been turned into something you want to look at thanks to creativity (and few hundred cans of spray paint!). Personally, it reminds us of candies and ice-cream. But whatever is the iconography behind it, we are impressed. What did impress you this week? Share your favourite design with us!